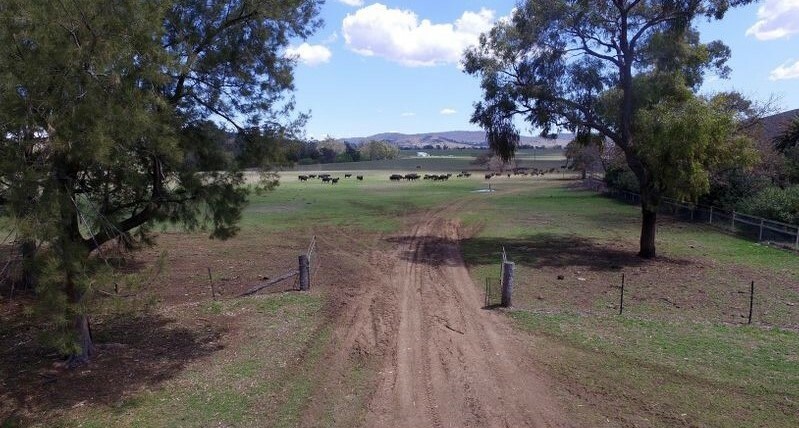 Wittagoona, a blue-ribbon property situated in a tightly-held area near Manilla in north western NSW, has sold prior to auction for between $3.8 and $4 million. THIS week’s property review includes this wrap-up of recently completed sales, and a separate article on interesting recent listings across the country. Wittagoona, a blue-ribbon property situated in a tightly-held area of north western New South Wales, has sold prior to auction for between $3.8 and $4 million. Located 14km north east of Manilla and 60km from Tamworth, 1074ha Wittagoona, pictured above, features 7.5km of pristine Namoi River frontage with unregulated irrigation allowing high levels of production in any season. Oliver Smith from Ruralco Property Davidson Cameron Real Estate said while currently run as a cattle breeding operation, the property provided unlimited opportunities to increase production, such as intensive lucerne farming on the irrigated river flats. “The Sydney-based purchaser owns several farms in the region, including one at Barraba, and is planning to expand his sheep operations,” Mr Smith said. There were more than 30 enquiries on the property, which he said was encouraging to see, in the current dry market. The Eather family, who have held Wittagoona for more than 22 years, have decided to return to the Hunter Valley. The multi-purpose Cunnamulla irrigation and grazing property Melrose has been placed under contract and should settle before Christmas. The 1364ha holding boasts substantial water capacity and reliability with an 1150mgl annual weir licence, a 1644mgl nominal volume flood harvesting licence and a 1000mgl water storage dam. Nick Dunsdon from Ruralco Property GDL Real Estate said Melrose was like no other farm west of St George. 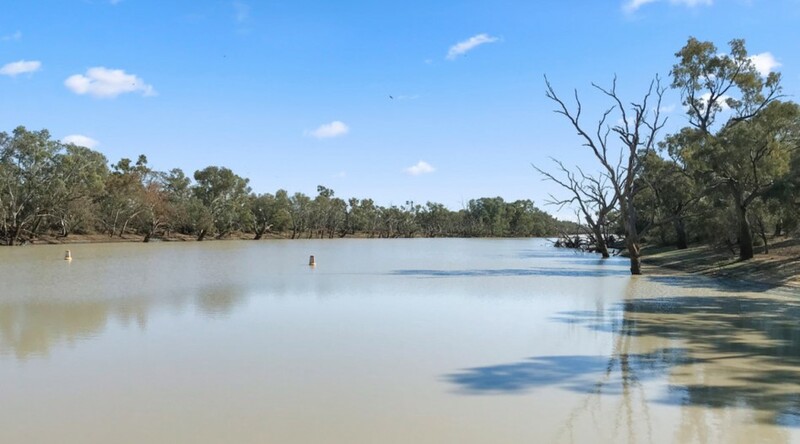 “The Cunnamulla Weir on the Warrego River is more reliable than the Gwydir and the Border Rivers offering flexibility and unrivalled diversity in south-west Queensland,” Mr Dunsdon said. Melrose also boasts excellent location and access to markets. Despite this year’s raging drought, the property will turn off more than 3000 bales of hay. While the property is bare of cattle due to the current seasonal conditions, Mr Dunsdon said grazing compliments the farming side of Melrose. The Dunsdon family, which has owned Melrose since 2005, is dissolving a 45-year partnership. 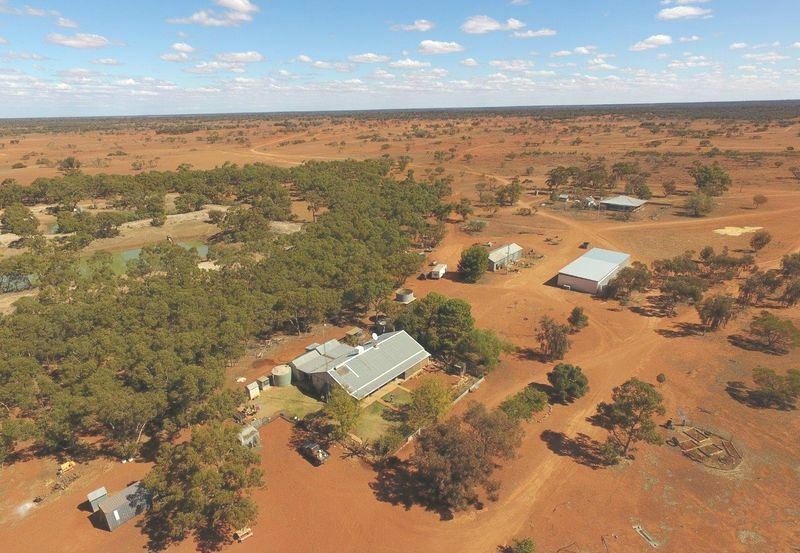 Evidence of the resilience in the drought affected Western Division of New South Wales includes the recent auction of Rosewood Station, located midway between Ivanhoe and Wilcannia. The property had good fencing and stock water improvements, with a recent history of running Dorper sheep, however it had very little standing feed at the time of sale, Herron Todd White reported in its latest monthly property review. The sale price of about $4.47 million equated to just over $160 per hectare, which was a remarkable result in a drought year, HTW’s Graeme Whyte said. Rosewood is understood to have been acquired by two adjoining landholders who will split the property. The sale price of Rosewood Station, located midway between Ivanhoe and Wilcannia of about $4.47 million equated to just over $160 per hectare, which was a remarkable result in a drought year. Next week: Our picks for the 2018 rural property sales of the year.